The summertime in Ireland is buzzing and alive with county agricultural shows. The great traditional country shows often include food tents, artisan produce and best in show. It is a chance to immerse yourself in this great rural celebration of country life. The local shows are full of quality Traditional Irish Horses. 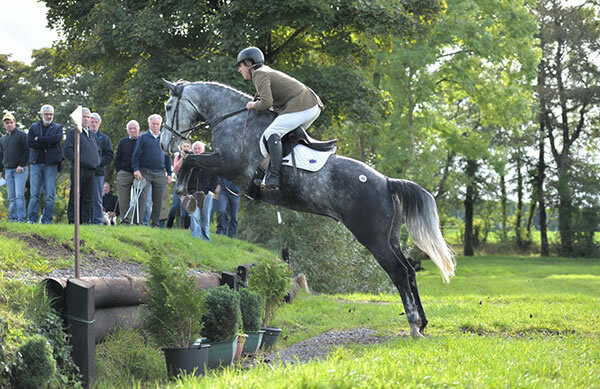 Shows formats can include a variety of disciplines from show jumping, showing classes, in hand and ridden to championship hunter classes and carriage driving. Shows offer a great day of entertainment and networking with breeders and producers as well as plenty of fun activities for all the family to enjoy.